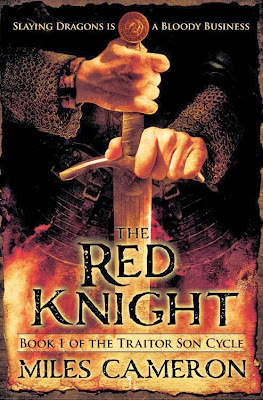 You can now download Miles Cameron's The Red Knight for only 2.99$ here. There is a price match in Canada. This is a world dominated by The Wild. Man lives in pockets of civilisation claimed from The Wild. Within men's walls life is civilised, the peace punctuated by tournaments, politicking, courtly love and canny business. Beyond those walls men are prey - vulnerable to the exceptionally powerful and dangerous creatures which populate the land, and even more vulnerable to those creatures schemes. So when one of those creatures breaks out of The Wild and begins preying on people in their homes, it takes a specialist to hunt it down or drive it out . . . and even then, it's a long, difficult and extremely dangerous job. The Black Captain and his men are one such group of specialists. They have no idea what they're about to face . . . Forget George and the Dragon. 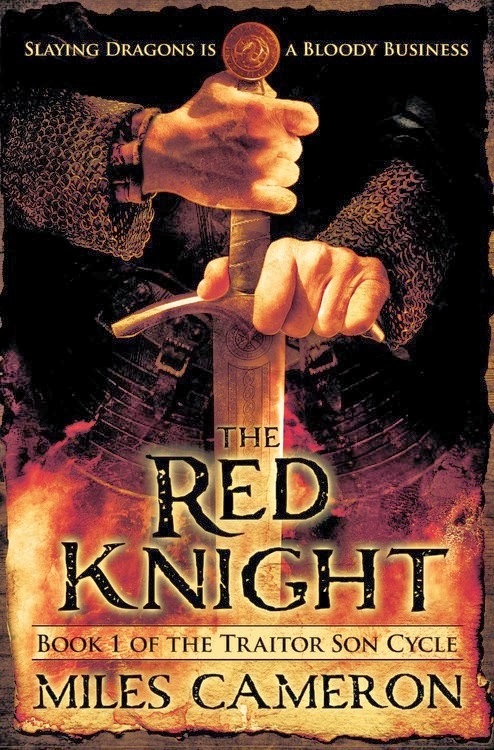 Forget Sir Lancelot and tales of Knightly exploits. This is dirty, bloody work. This is violent, visceral action. This is a mercenary knight as you've never seen one before.